This self-study course will provide current information on rapid creatinine testing and how it may assist with therapeutic decision-making and improve the prognosis for patients with acute kidney injury (AKI). AKI may lead to morbidity and mortality in many types of patients. 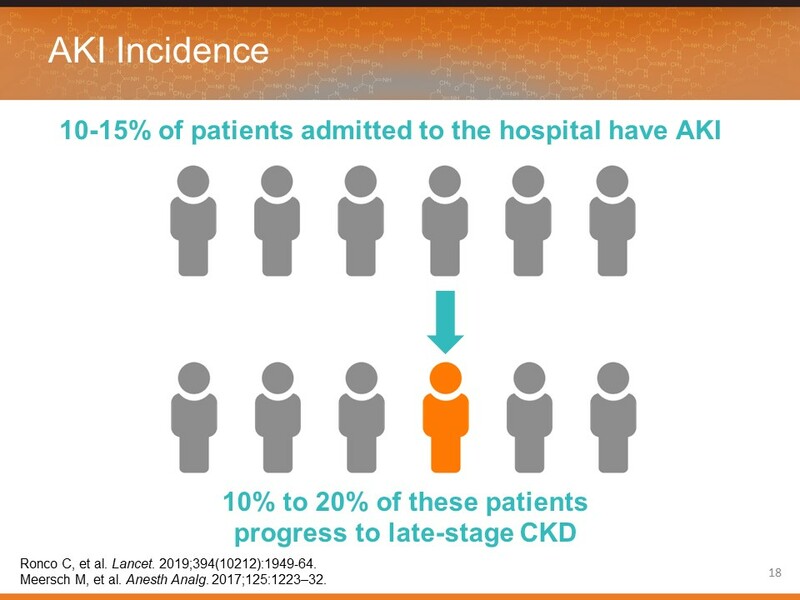 One of the difficulties in treating AKI is making the diagnosis early enough to alter the course of the disease. Rapid creatinine testing may assist in preventing injury by assessing the decline in renal function early and subsequently prevent long-term chronic kidney disease. Click on the View Learning Activity to study the slides and notes. When you are finished studying, you may click on CME Self-Assessment and complete the post-test and evaluation. Follow the instructions for achieving CME credit. You may also download the slide set for your files.